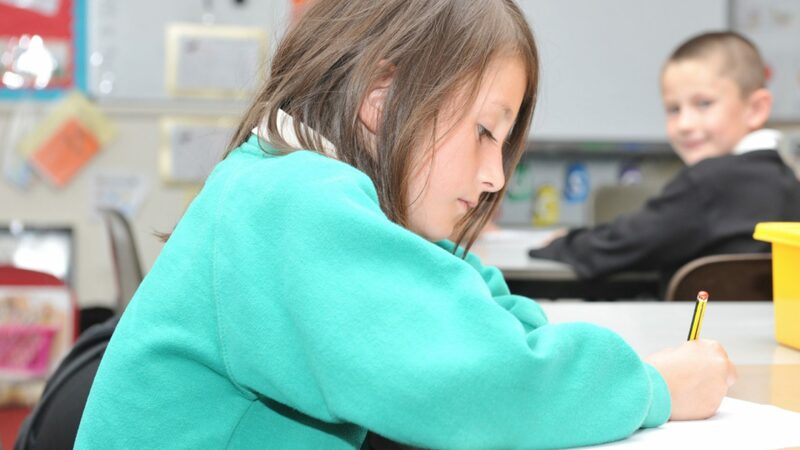 This half day course focuses on the requirements for the teaching of grammar in relation to the National Curriculum and also how teachers can support the progression of children’s skills and knowledge. • To explore how grammar teaching can be embedded into the teaching of writing. The course is aimed at year 5 and 6 teachers as well as subject leaders who wish to update their subject knowledge and refresh their approaches to teaching of grammar in upper KS2 to support improved outcomes for KS2 SATs. Book now using our secure online checkout. You will not be required to enter payment details at this stage. We will send you an invoice for payment by cheque or bank transfer. For further information, please e-mail BPTSA@bristol-schools.uk or just use the button!